Austin Jiu-Jitsu Head Coach John Martinich is a Brown Belt under founding coach David Thomas. John is known for his incredible technical ability and passion for dissecting technique and sharing his greatness. As a native Austinite and Computer Science grad from UT, John has balanced his life well between family, work and play. 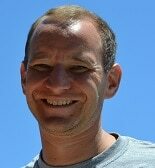 Joining Austin Jiu Jitsu in 2003, he has developed a passion for the sport through coaching and competition. BJJ is a lifestyle for John through stress reduction, exercise and friendships. When he’s not at the gym, he’s at home with his wife and grappling with his two boys. 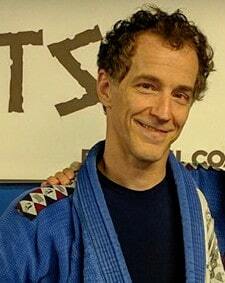 Austin Jiu-Jitsu Coach Dan Borth is a Brown Belt under founding coach David Thomas. Dan is known for his innovative approach that has led to creation of numerous amazing submission moves. He cross trains with some of the best coaches in Austin, including NCAA All American Wrestler Jason Carr. 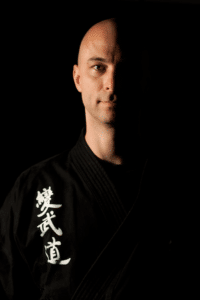 Dave Thomas of Seattle, WA is founding coach at Austin Jiu-Jitsu (Self-Defense Mentor, LLC). 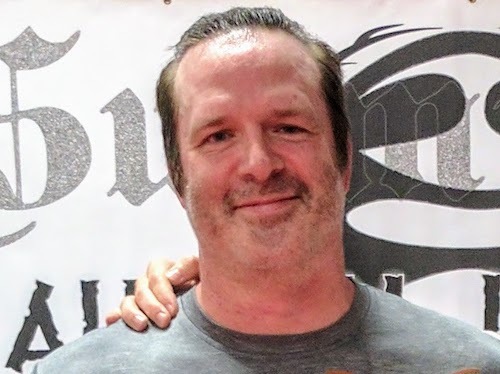 While Dave now trains and works out of Seattle, he is proud to have built Austin Jiu-Jitsu from a small group of friends in his garage to a thriving community of dedicated students from 2003 – 2017. He visits the gym when he comes to town to roll with his students and friends. His student-centric approach, helping them on their personal journey toward mastery. The creation of BJJTech.com, the largest single-sourced collection of BJJ techniques on the web. Brazilian Jiu-Jitsu Black Belt (under Carlos Gracie Jr. Black Belt Travis Tooke). Coaching since 2003, training since 1995. Certified USA Wrestling Coach for competitive youth wrestling programs. 3 seasons. Developed BJJTech.com, the largest single-sourced collection of BJJ techniques on the web. Julie Espy, along with her husband Sabumnim James Espy, is a co-founder of Traditional Martial Arts Academy (TMAA), home to Austin Jiu-Jitsu. 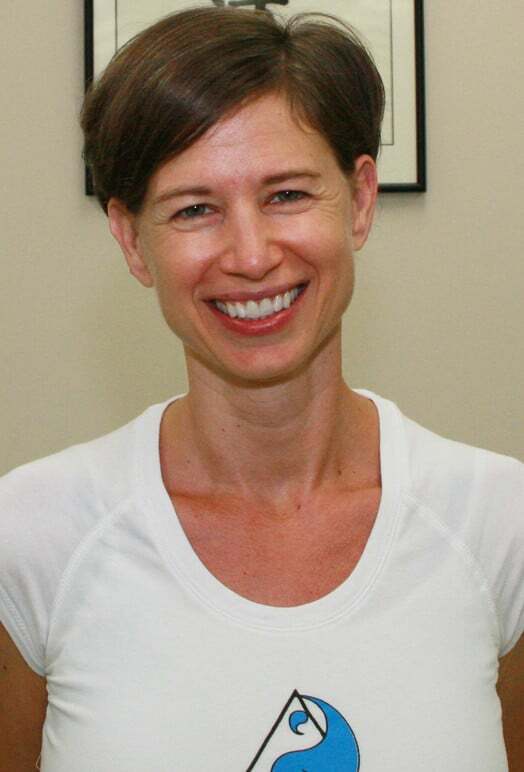 Julie’s official role in the school is administrator and enrollment director. She is warm and extremely approachable, attributes that will make your introduction to our school a wonderful experience. She will serve as your guide as you learn about our programs and how we can best serve you and your family. 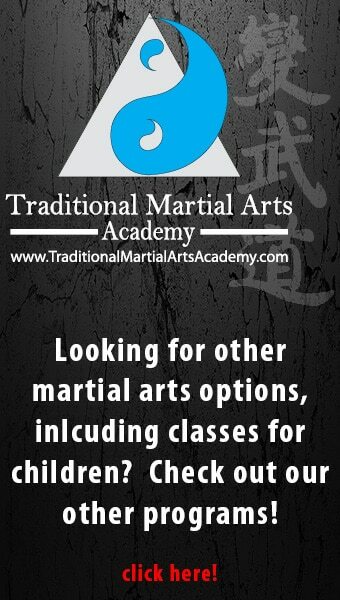 James Espy (Sabumnim) is co-founder of Traditional Martial Arts Academy. Click here to learn more.